There are many ways of preparing coffee with garlic. And the names for such a drink are different. 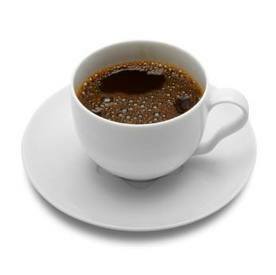 For example, Hebrew coffee, Serbian coffee or Israeli coffee. Try a coffee with garlic, and perhaps this drink will come into your life and your family will love it. In addition, it is recommended to drink coffee with garlic when you are coughing or heaving respiratory diseases. This coffee boosts immunity, improves mood and gives strength and energy for the whole day. And what is most important - no smell of garlic. Try this recipe when you feel bad and you will get a quick relief.